Slowly I am learning about the awful presence of drone warfare in our world. The fortunate thing is that many peace groups are rising up in horror about this latest phenomenon to make war more acceptable to the ordinary citizen. 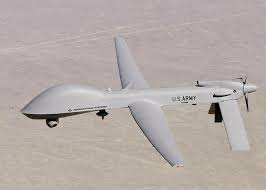 Recently, Global Research News reported that only the U.S., UK and France voted against the UNHCR (U.N. agency helping refugees in urgent need) resolution to probe the legality of drone strikes. Likewise, research drones will now begin to fly over North Dakota the week of May 5. Griffiss International Airport in Rome, NY, will also begin flight testing soon after. Four other sites also exist to test: Nevada, Texas A&M University’s Corpus Christi campus, Virginia Tech University, and the University of Alaska. Each site will focus on different aspects of drone development in preparation for more widespread usage of drones. This development needs citizen input. 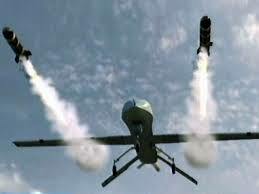 The nations who have drones are the ones who don’t want to examine the drones’ legality. But their advantage will not last long. Drones are available to whoever can pay for them, and soon many other countries will have them. At that point the US, UK, and France might become more interested in legal restrictions.